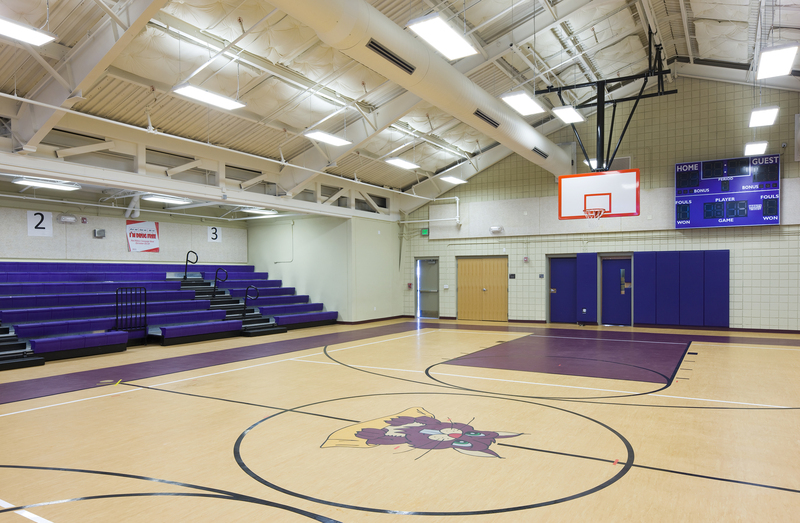 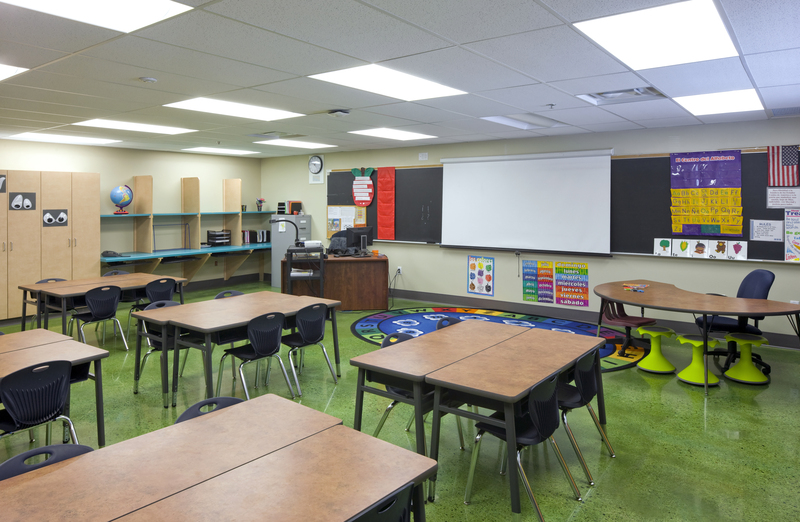 Espanola, NM | FCI was the CM/GC for the 55, 776 square feet of renovations and additions necessary to replace and bring portions of the existing facility to adequacy for 420 students in grades K-6. 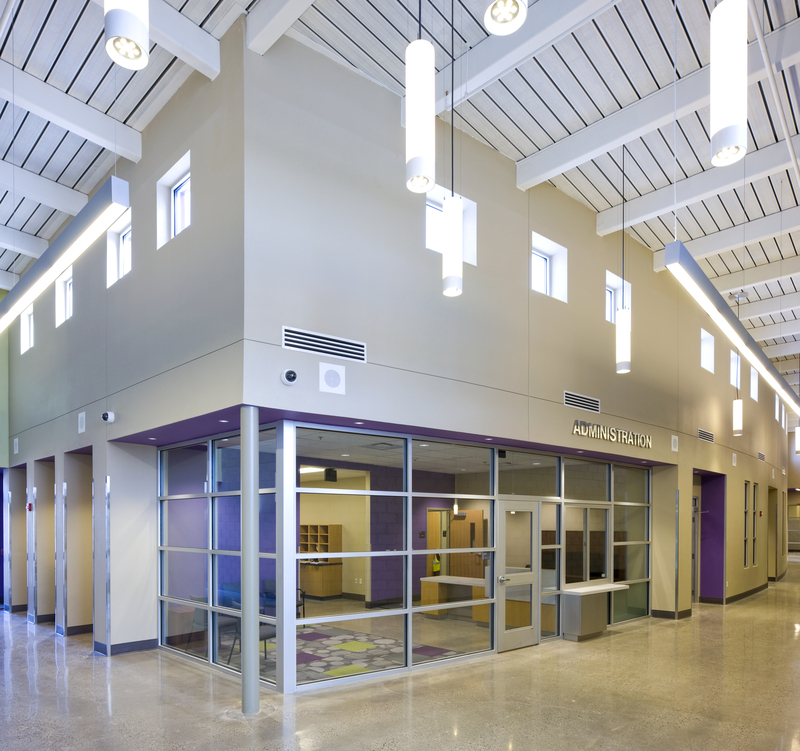 Construction included twenty new classrooms, a media center, new administration suite, bathrooms, and a kitchen. 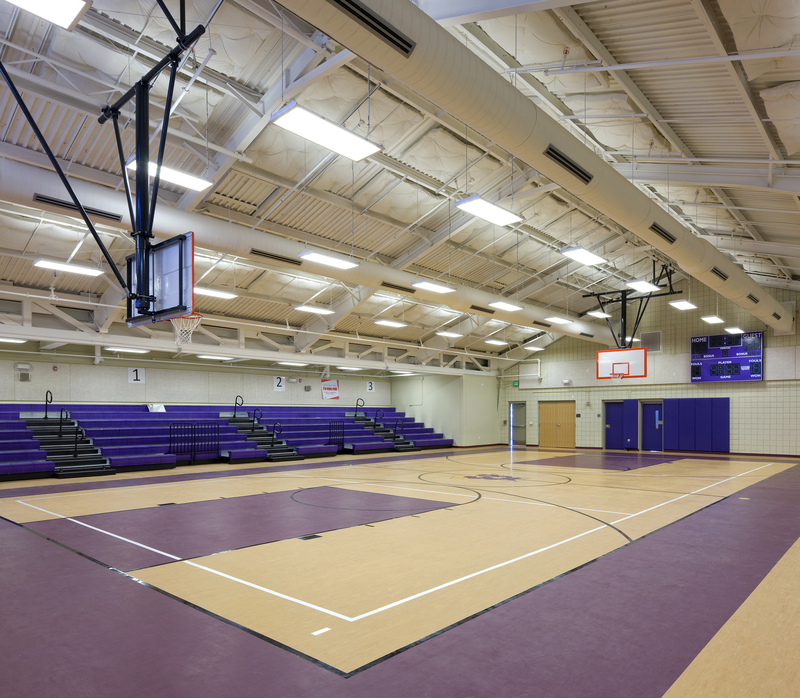 Upgrades were made to the existing roof and as well as the installation of new roofing. 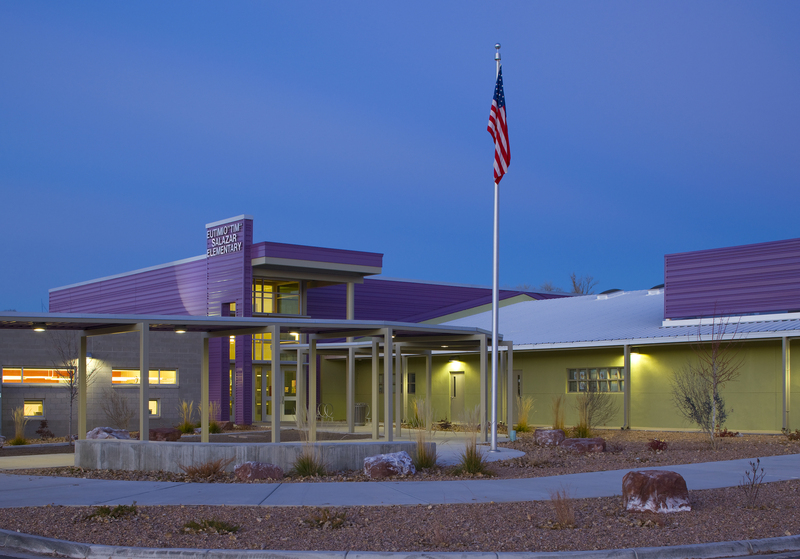 New and upgraded mechanical, plumbing, electrical, technology and fire protection were installed and site work included new play areas, new parking lots, sidewalks, bus and parent drop off drives, drainage facilities, utilities and landscaping, fencing, site walls, gates and lighting.